At Dial One Johnson Plumbing, Heating & Air Conditioning, our plumbing experts install and repair drains and sewer lines while providing many other plumbing, drain, and sewer services. We serve both commercial and residential customers in Cedar Hill, Texas and throughout the Dallas area. Simply contact our plumbing experts at 972-890-9818 today to learn more about our drain and sewer services in and around the Dallas area! As your plumbing system ages, the drain or sewer pipes may start to leak or break, depending on the quality of the pipes used. 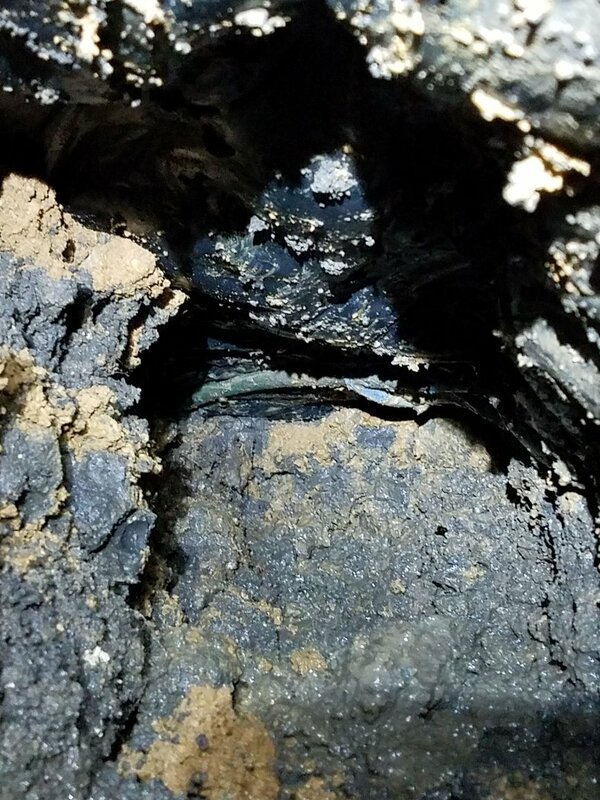 Unforeseen events, like a pipe bursting in low temperatures, may make drain or sewer line replacement unavoidable. If you suspect drain or sewer line replacement may be necessary, contact our team at Dial One Johnson Plumbing, Heating & Air Conditioning. 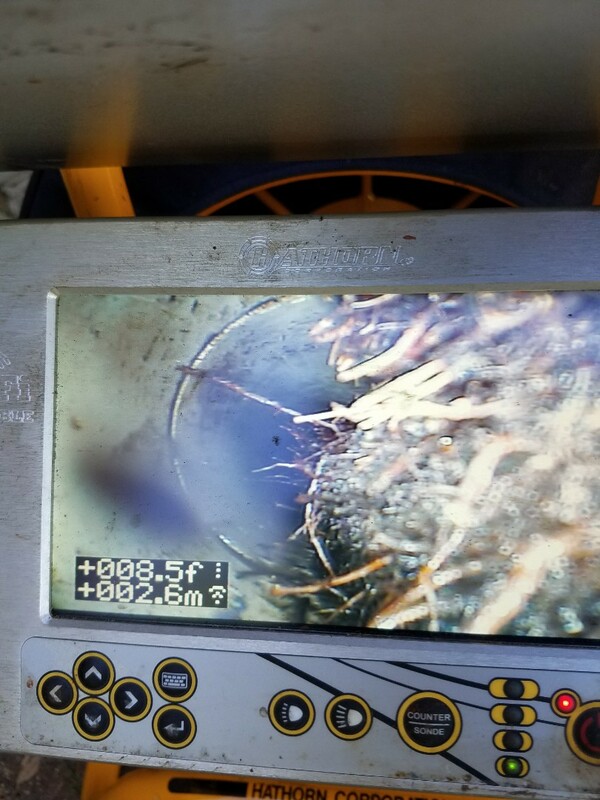 We can thoroughly examine your plumbing system, including via a video pipe inspection, allowing us to find any hidden problems and offer you affordable, budget-friendly solutions. Contact us today to learn more or to schedule a sewer line installation consultation! 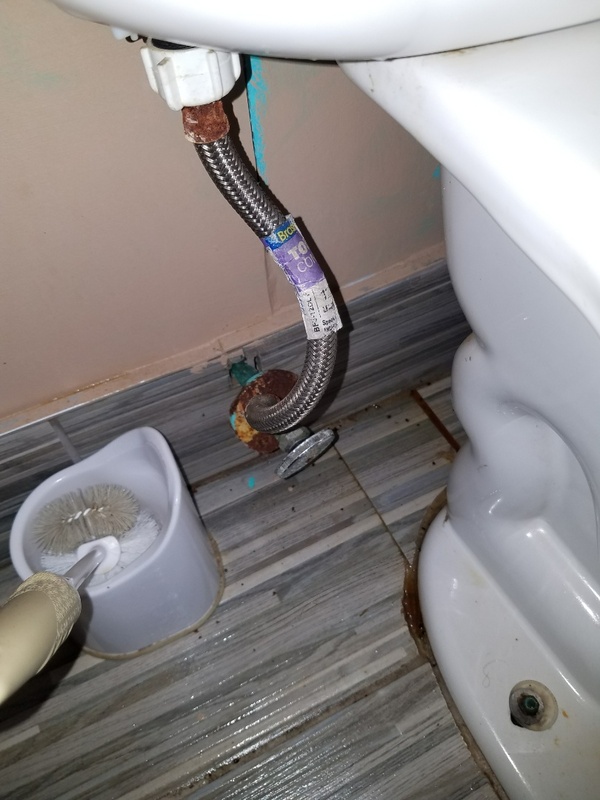 Each plumbing fixture in your home or business is connected to its own drain line, which branches off the main sewer line or another drain pipe. Near the fixture in an accessible location, like under the sink or in a crawlspace, the replacement process can be as simple as removing the existing pipe and replacing it with a new pipe. Located inside of a wall, floor, or ceiling, the process is more complex and costly. To replace the main sewer line, which connects your home to the municipal sewer service or septic tank, a hole must be dug along the entire length of the pipe to expose it, after which the existing pipe is replaced. In some situations, the pipe can be repaired, using an advanced pipelining technique. Though the main sewer line replacement cost may be lower, pipelining can be the better choice if you do not want to damage your lawn. The best way to know how much your sewer line repair or replacement will cost is to talk to a professional. At Dial One Johnson Plumbing, Heating & Air Conditioning, we replace and repair both sewer and drain lines, and we perform installations for new construction. Contact us today to learn more about our drain and sewer installation services! 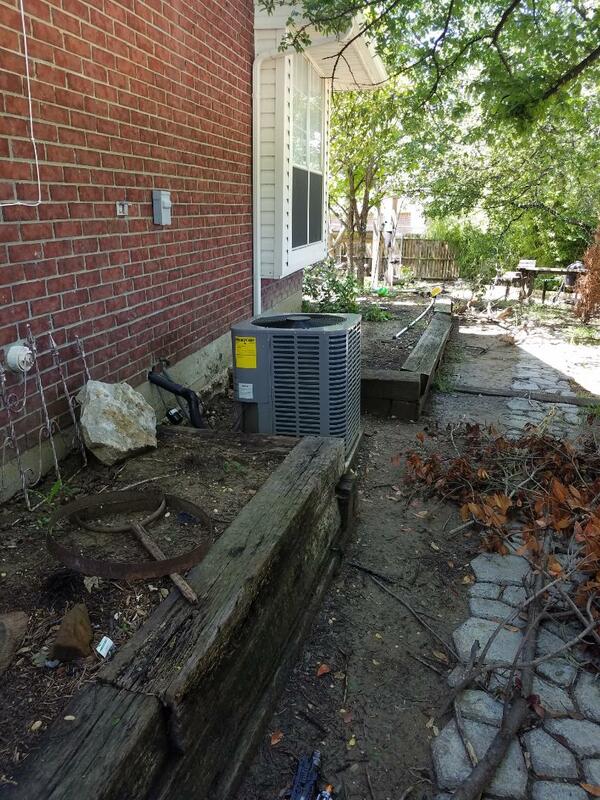 Whether you need a simple drain replacement or a new sewer line or drain pipe installation, our team at Dial One Johnson Plumbing, Heating & Air Conditioning can help. For an appointment, contact our team at 972-890-9818 today! Outstanding service to remedy a challenging problem! Provided options, estimate, and totally understood the work done so successfully. So pleased!! Very friendly and kept us informed that the part hadn't arrived when planned but called us as soon as they recieved it.